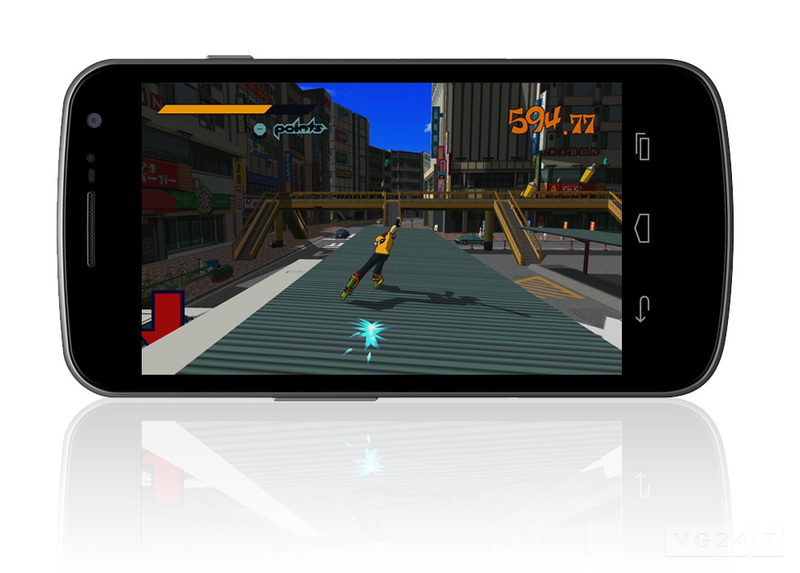 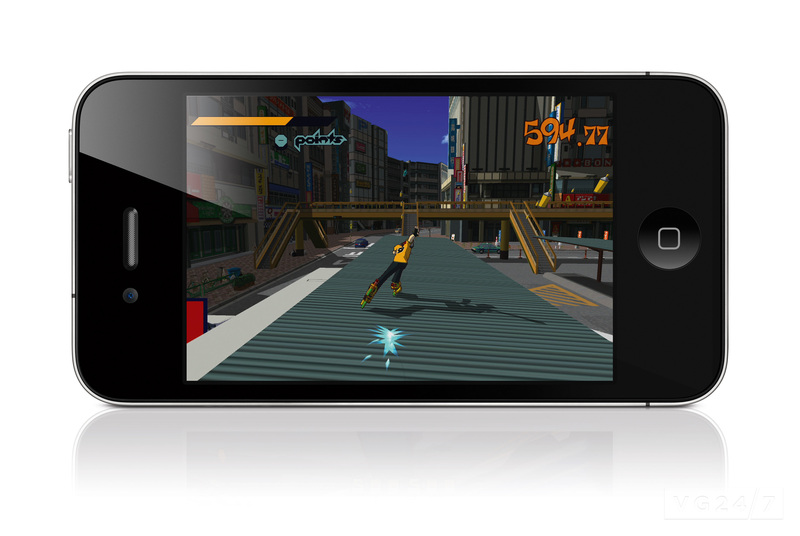 SEGA has announced the HD remake of Jet Set Radio will be released on iOS and Android devices this summer, alongside the console and PC digital releases. 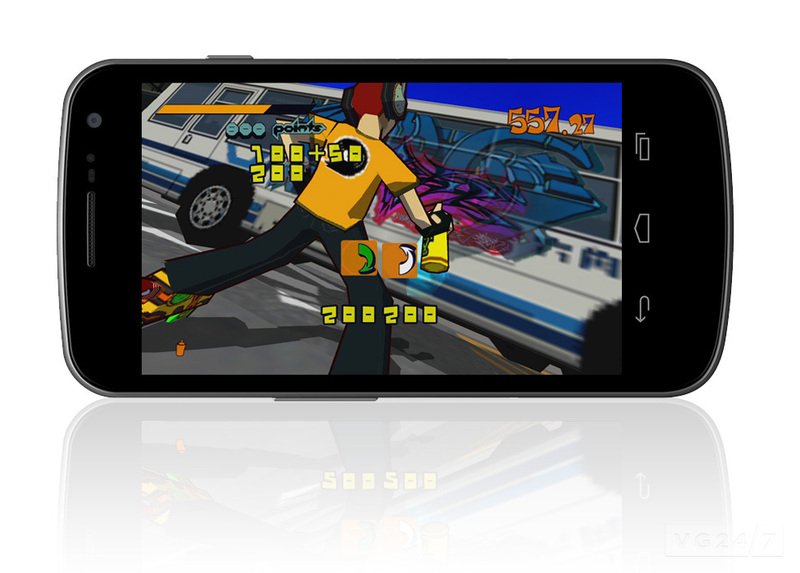 The iOS and Android versions will include the same gameplay, soundtrack, and art style as the other versions, alongside new features like OpenFeint and Retina display support and the ability to use pictures taken with your phone or tablet’s camera as in-game graffiti. 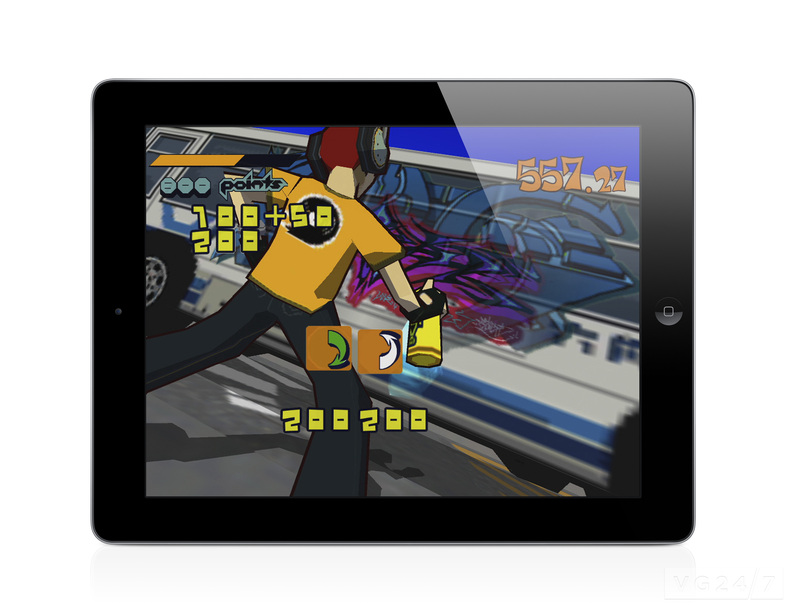 Jet Set Radio will also be released on XBLA, PSN, Vita, and PC. 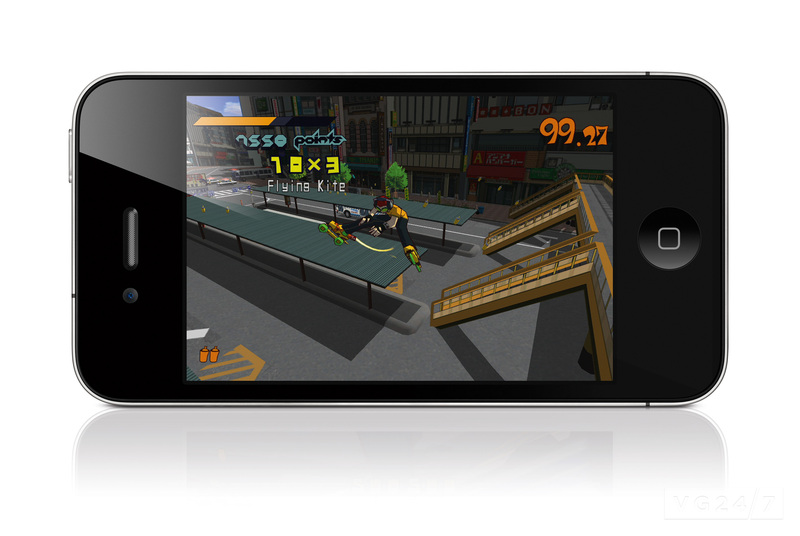 Shots of the iOS and Android versions are below.